Hifi-Forum » Medien » Schallplatten (LP) / Vinyl » Vinyl to come: Neuauflagen, Special Editions, Box Sets . 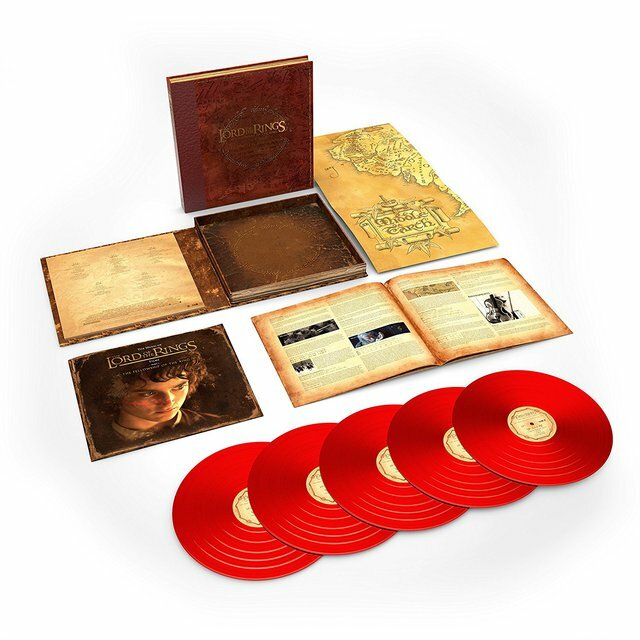 "The Lord Of The Rings: The Fellowship Of The Ring - The Complete Recordings841453https://www.jpc.de/j...he-ring/hnum/8143517" » Weiterlesen: Vinyl to come: Neuauflagen, Special Editions, Box Sets . Vinyl to come: Neuauflagen, Special Editions, Box Sets .